Business model like Talabat, Hellofood or Otlob are discovery based platform which help users to find service/ product they are looking for. Talabat.com is founded in Kuwait by a group of young entrepreneur. Heloofood is affliated brand of Food panda active in 27 countries. Otlob also help restaurants to increase their sales through online and mobile platforms. These brands are giants of food ordering business witnessed success in very short span of time. How these brands earn profit? These apps work on simple business model i.e success fees. They don’t charge extra money from customer but they get commission from the partner restaurants for each successful order. This commission may vary from 5% to 25%. 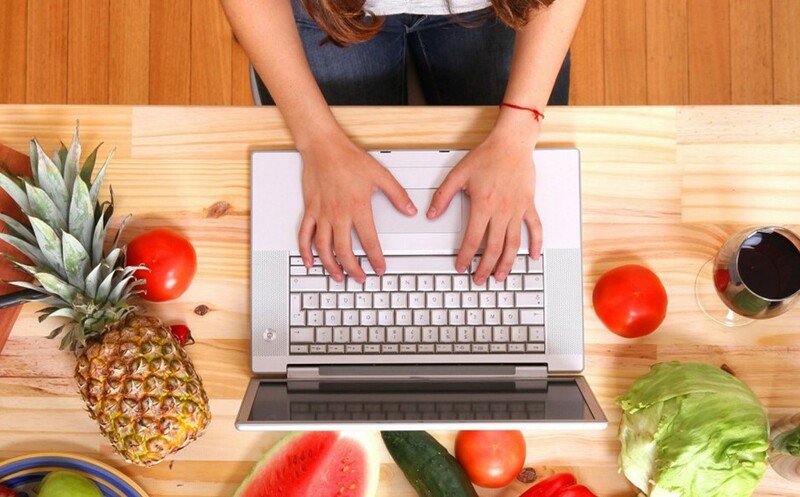 How online food ordering system helps you? People order online mostly because it is convenient and time saving way to get favorite food. So convenience and time saving online food ordering system is our first priority and we design accordingly so that you can attend multiple orders at same time, and also user can re-order easily. To build a strong customer base, you must know who your customers are. With our online food ordering system you can gather data about your customer like phone no, email, birthday, anniversaries, address, gender etc. This data will help you to make them visit again. You can send offers and coupons through phone numbers or can send special package offer on birthday and anniversaries. 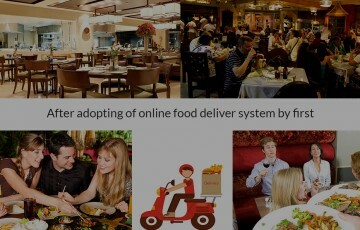 How online food ordering system helps customers? Customer can easily search favorite food by area or cuisine from a wide range of restaurants. Customer can refine search cuisines, delivery area, payment options, offers and more. Customer can enjoy exciting promotions and discounts from restaurant. Customer can place order for immediate delivery or scheduled delivery. 24/7 live chat support design for customers. Customer can browse digital menu with images and description. Quick order even without signup. Can save multiple address for quick check-out. Customer can customize their offers. Rate and review about services. Multiple payments options available for customers. 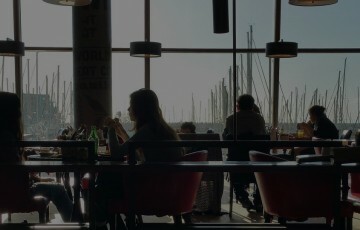 So if you are also willing to connect users with their favorite restaurant, you can go for it. It is one of the best business models for startup because whatever condition may arise but people will always search for food as it is basic need. We are team of highly motivated professional, always starving for innovation and perfection. We can create a better online food ordering business websites and app for your need.